Chief Agbefayelele, Oluwo Ogboni Funfun, from Abeokuta, Nigeria will stay in São Paulo, Brazil for an extended period of time sometime between September and December 2013. 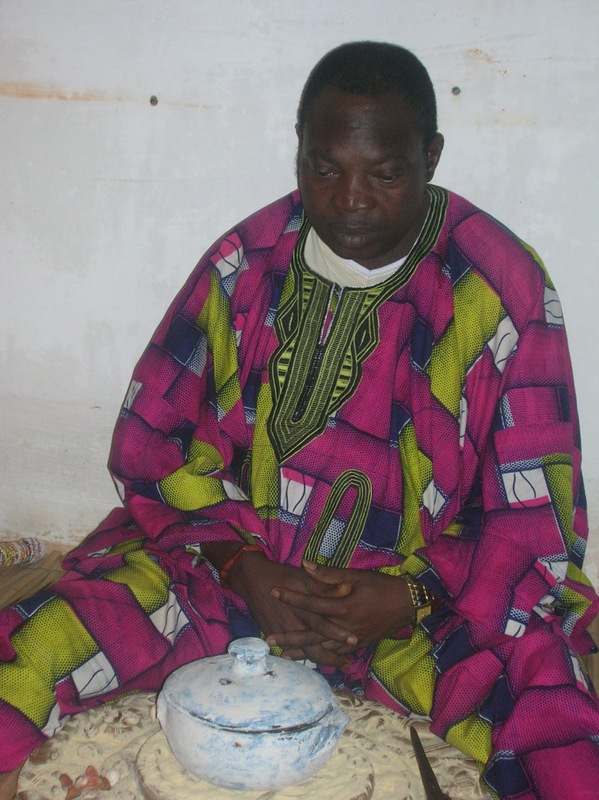 Chief Agbefayelele is a royal adviser and Oluwo of the Societies of Ogboni, Oro and Awo Imule. He and his people will be able to offer a wide range of initiations for those interested. Ifa and Orisa being some of them, but also Egungun, Oro, Iyami Osoronga, Osanyin and several other mysteries and powers. If you are interested in making use of this great opportunity, please write me at: nicholaj@gmail.com and I will forward contact for those serious to undertake initiation.